Barbie Fashionista Case Just $16.99! Down From $29.99! You are here: Home / Great Deals / Barbie Fashionista Case Just $16.99! Down From $29.99! Sears has this Barbie Fashionista Case on sale for $16.99 (Reg. $29.99)! 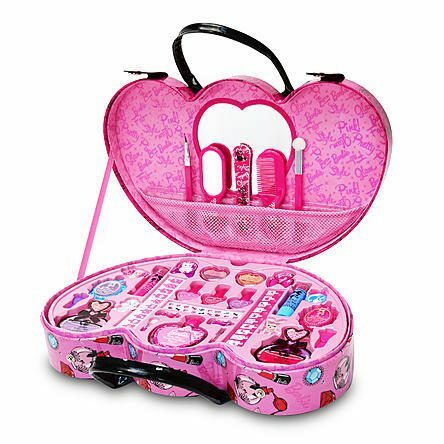 It’s the Barbie Fashionista Beauty Case with inner cosmetic station! Includes 70 pieces of makeup and accessories.